Hit a High Note with Christina! Before you know it, the fall season will be over, Thanksgiving leftovers will be gone and you’ll start seeing far more decorated homes in your neighborhood. 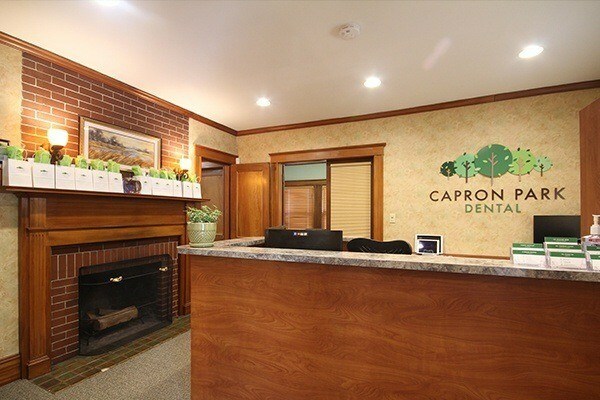 While the fall leaves will soon be covered in several inches of snow, you can always rest assured that Capron Park Dental will be here to assist your dental care needs. In our newest quarterly newsletter, we wanted to introduce you to one of our newest team members Christina, explain the importance of maximizing your dental insurance, and take a closer look at a product that can aid your teeth sensitivity before winter begins. We hope you enjoy our newest updates and contact us with any questions you may have; we’re more than happy to address them before your next visit! 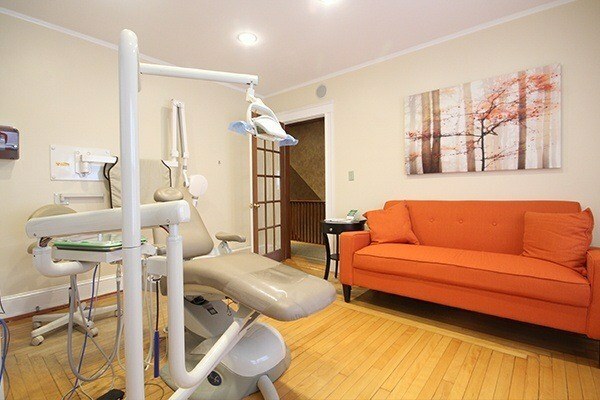 The Capron Park Dental team understands that receiving dental care is not always easy for some. In fact, one of the most common reasons patients skip their routine visits is because of anxiety or fear. They may also skip visits because they don’t know how to properly schedule treatment around their busy lives. However, that doesn’t mean we aren’t prepared. Today, we’re proud to introduce Christina, Capron Park Dental’s scheduling coordinator! Some of you may have met Christina already, but you may not be aware of how she got her start in dentistry. Her experience leaves her exceptionally qualified to make patients feel comfortable and have all of their questions answered. We hope after getting to know her a bit better, you will feel confident about your treatment plan, whether it’s about the care itself or financing. Many people don’t know that Christina actually has a lot of experience working with people face-to-face. 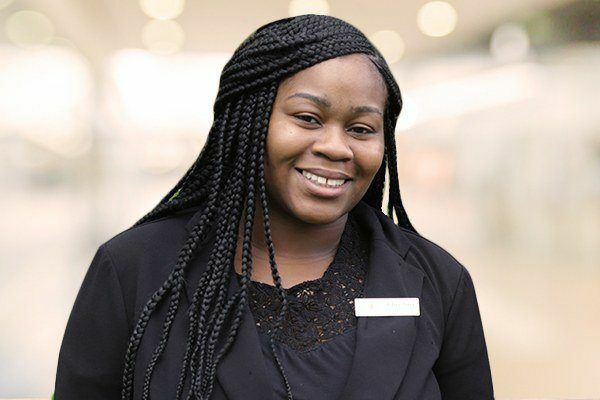 Before she was working in dentistry, she worked in a managerial role at retail chains like Dunkin Donuts and Auntie Anne’s. Working with customers in person was the norm for her, so translating those skills to dentistry was a simple process. As a mother of two children, she wanted to pursue a career in an industry that would allow her to provide more for her family, so she moved to Florida to start schooling as a dental assistant. After completing her education, she worked in multiple dental practices before joining Capron Park Dental. Even though she loved the sunny weather that Florida had to offer, Christina is a bigger fan of the changing seasons. That’s why she decided to move back to Massachusetts and continue her dental career there. After several years of assisting, she quickly learned that her skills would be even more useful in the front office. The fact that Christina has chairside experience with dentists and other hygienists only enhances her abilities as a scheduling coordinator. During her time as a dental assistant in Florida, she worked in many dental practices, some of which were specialty offices. 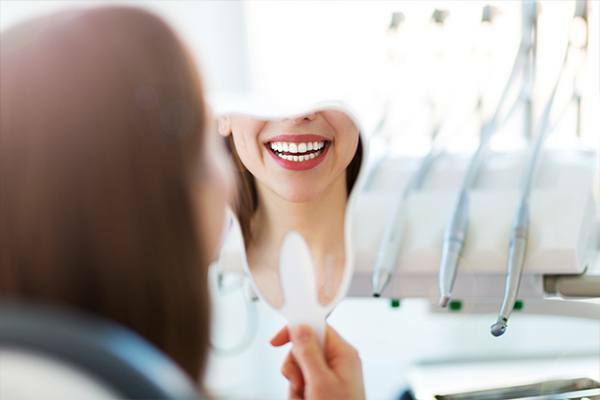 She’s assisted general dentists, oral surgeons and endodontists, so she knows how complex treatment plans are made and the follow-up appointments they require to complete. How does this expertise help you at Capron Park Dental? When you have a treatment planned, especially one that’s complex, you can trust her when scheduling your appointments over long periods of time as well as how to finance them. Even if you don’t have dental insurance, that’s not a problem for her. She’s fully-informed on all of our practice’s financing options and creating payment plans that you can manage. And if you’re afraid or hesitant to get treatment, you can trust that she’ll do everything she can to make you comfortable. Our practice always places patient comfort high on our list of priorities. When Christina isn’t building treatment plan schedules and explaining procedures to patients, she’s spending quality time with her 12-year-old son and 5-year-old daughter. They all enjoyed the Florida weather, but Christina wanted to give her children the chance to play and have fun in the snow as well. In her down time, you’d find her continuing her education, singing her favorite R&B and pop songs or playing the violin. The next time you schedule treatment, ask her how that karaoke office party she’s planning is coming along and you just might get to sing along with her one day! Christina has never worked at a practice with quite the positive and comfortable atmosphere that Capron Park Dental has. When patients come to visit, they’re actually excited to come back, whether it’s for a routine cleaning or to follow-up on a treatment. Regardless, you can rest assured that your scheduling needs are in good hands. Avoid Teeth Sensitivity This Winter! Now that we’re feeling the cold winds in Attleboro, it’s likely that you’ve felt some teeth sensitivity at some point. This can appear in multiple ways, including a brisk gust of wind on your way to work or after you’ve made it back home and are sipping a hot cup of cocoa. Either way, sensitivity is hardly something you want to experience. For the longest time, dentists didn’t have much of a solution for treating teeth sensitivity, other than an additional fluoride varnish. Now, treatments like Vanish XT Extended Contact Varnish are available. Even though teeth sensitivity is an incredibly common issue, it doesn’t mean you should have to settle for it. The next time you drink a hot cup of coffee or spend time playing in the snow with the family, you’ll be glad you received this treatment! After completing a thorough exam, our dentists can confirm what the most-likely cause of your sensitivity is, then perform treatment as necessary. Sensitivity occurs when enamel is worn down and exposing the inner layers of teeth. It can break down due to teeth grinding, brushing too hard, receding gums or from consuming too many harsh or acidic foods and beverages. While worn enamel is likely the cause of your sensitivity, it’s not the only diagnosis to rule out. In some cases, your sensitivity could be due to an underlying condition such as a broken or cracked tooth. It could even be caused by damaged nerves or root structure, especially if you sustained a dental injury. Before any treatment is performed, Vanish or otherwise, we’ll perform an X-ray after our examination to confirm the source of the problem. This will help us provide a more effective treatment plan in the long-term. Vanish works much like cured resin on wood; it acts as a barrier to oral bacteria and external stimuli. However, it actually goes a step further by providing continually-released fluoride ions that strengthen enamel. The varnish is also durable, moisture-tolerant, and releases fluoride on your teeth over the next three to six months. To learn more about this revolutionary form of sensitivity treatment, contact our office and ask for Vanish XT! As we turn the corner on the start of 2019, it is a great time to be living and working in Massachusetts. The commitment of our region to higher education and equal access to health care are just two reasons why unemployment is at a record low rate of 3.8%. For many, this means bigger paychecks and better benefits. 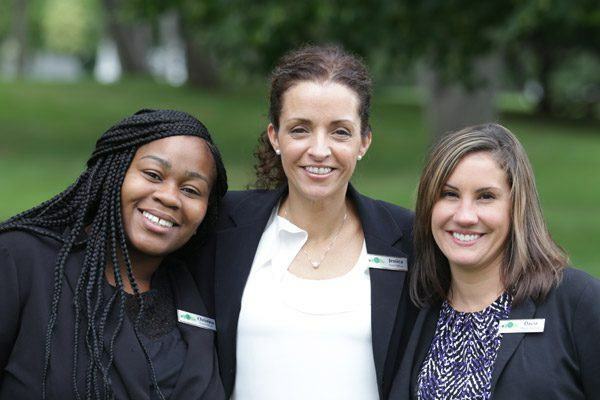 Consistently, dental insurance is one of the most popular benefits for working families, and it’s why Capron Park Dental participates with many leading plans. We want to make it easy for your entire family to have healthy, beautiful smiles. For many, the end of the year is the best time to get dental work done. Your deductibles have been met. You are way below your annual benefit limits. 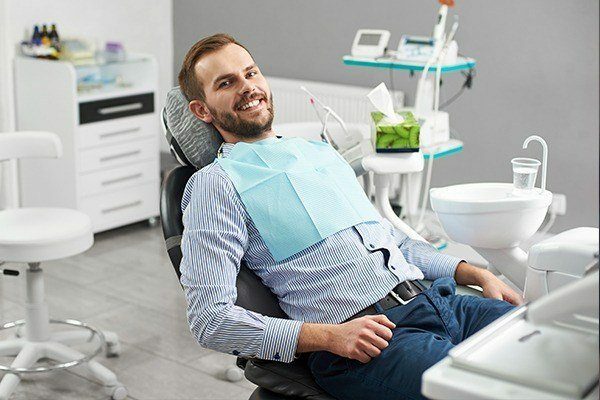 And, we can often sequence treatment to help you utilize both 2018 and 2019 benefits if you need multiple teeth repaired. Best of all, you can have a beautiful, new smile for all those holiday photos. 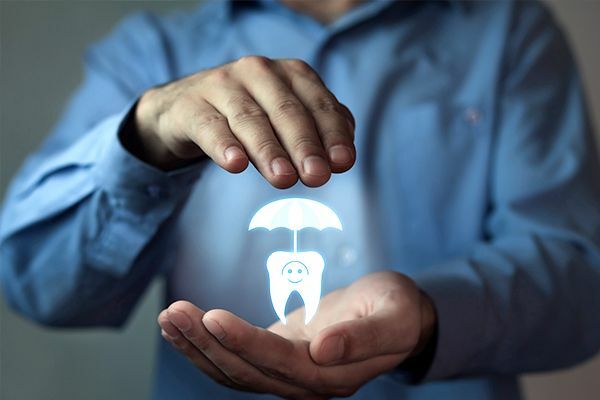 With this in mind, here are some important things to know as you make plans to use your dental insurance benefits – before they reset for 2019! Don’t Lose Money, Use Your Benefits! Did you know that an overwhelming majority of people do not make the most out of their dental benefits? According to the National Association of Dental Plans, only 2.8 percent of PPO plan participants met or exceeded their annual maximum. This issue is only further proven by a report from the American Dental Association. The report shows that the average American with dental insurance only spends $323 worth of benefits despite having a $1,250 annual maximum. 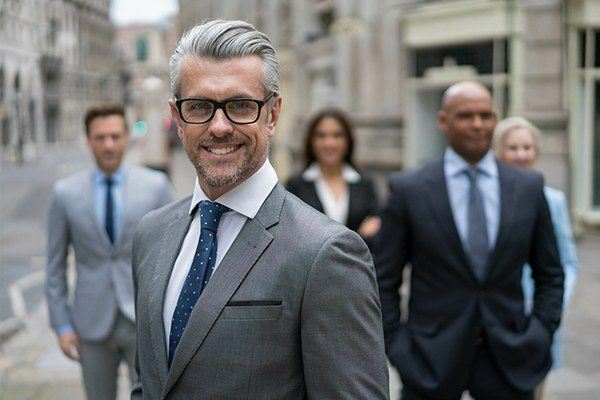 You aren’t only saving money by maximizing your benefits now. You’re also lowering the chances of needing care, dental and medical, at a later date. Investing in prevention is one of the best things you can do for your oral health. 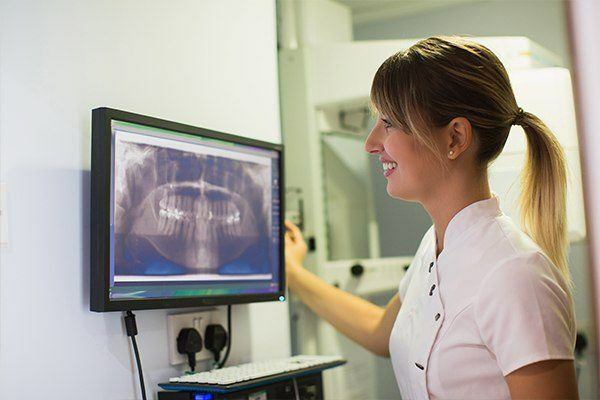 Routine cleanings, exams and X-rays are all essential to oral hygiene, but they’re also essential to reducing your restorative, emergency and overall medical costs. Many studies have proven that oral health is directly linked to overall health, which means a healthy mouth will lead to a healthy body as well. According to recent studies, individuals who lacked proper access to oral care were more likely to have heart disease, osteoporosis and diabetes. Therefore, it’s always better to get your next appointment scheduled, get examined and have your teeth and gums cleaned. Nearly 280,000 people across the state of Massachusetts hold a Health Savings Account (HSA) and for good reason. These accounts can make it much easier to pay for dental costs when insurance doesn’t quite foot the bill. They pair incredibly well with high-deductible medical insurance plans and reduce out-of-pocket costs and co-pays. Fortunately, it doesn’t matter what type of treatment you’re choosing. Whether you have a basic cleaning and exam to complete or a more extensive procedure, your HSA can make life easier on your wallet. 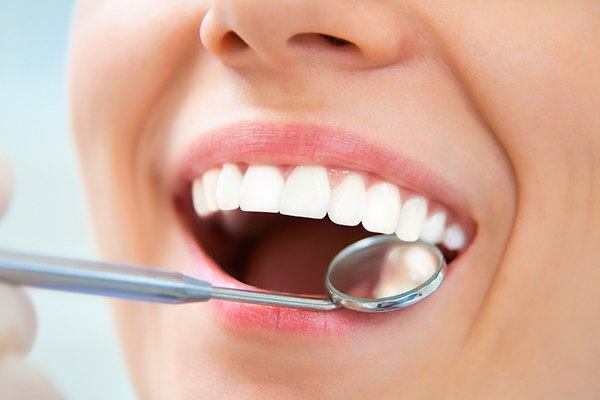 To continue your path on getting a healthy and beautiful smile, give our office a call today!